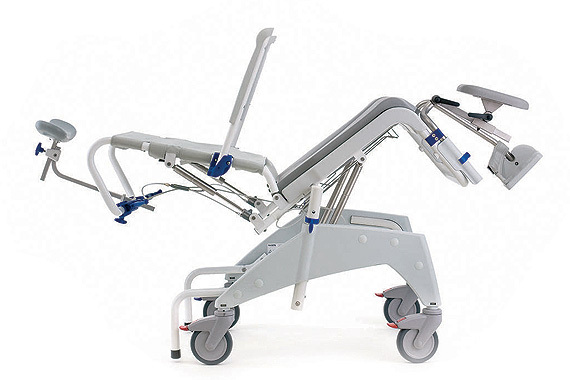 The Aquatec Dual VIP shower commode chair is similar to the standard VIP model, but in this case the seat and back supports can be adjusted independently for greater positioning control. 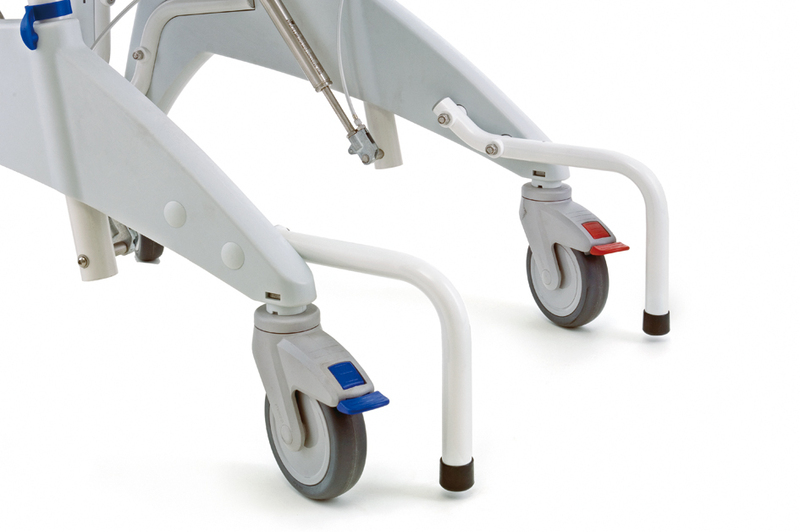 A tilting shower chair makes a carer's job easier, but it also provides additional utility when it comes to pressure management. 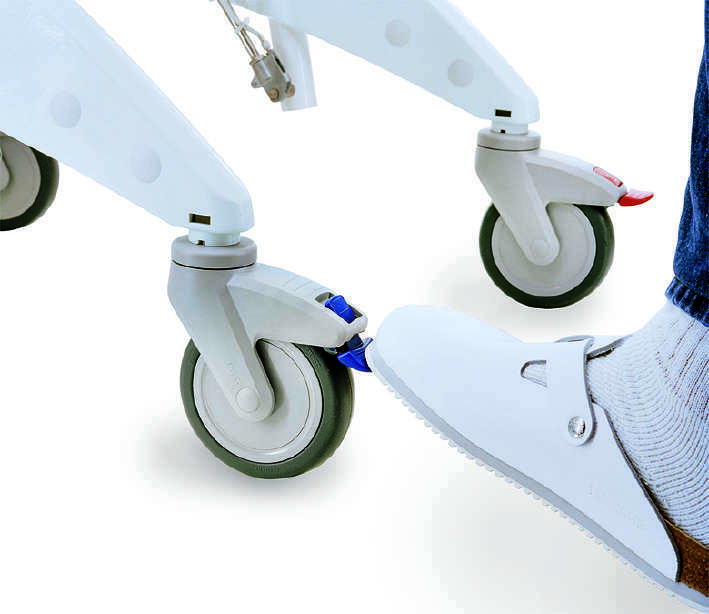 For those who are at risk of pressure ulcers and associated problems, a change in angle can bring relief and far greater comfort. The Aquatec Dual VIP maintains an excellent level of support and tilts though a wide variety of angles for maximum effectiveness. 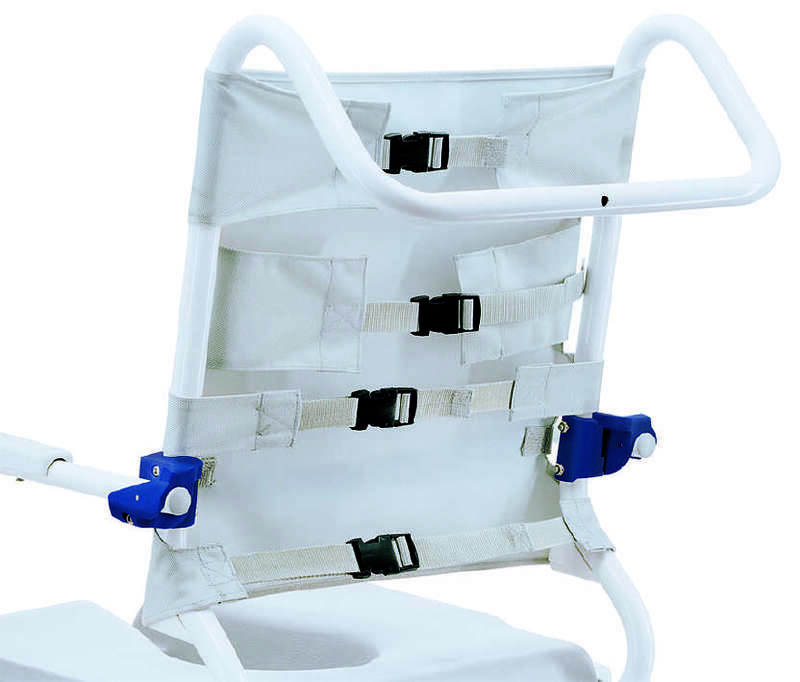 The gas springs controlling the tilting mechanism make adjusting the position of the shower/commode chair easy for carers. German Design - The Oceans are designed by engineers at Aquatec in Germany, an Invacare-owned centre of excellence for the development and manufacture of hygiene products. This was purchased after recommendation from an OT, and we have found this ideal to suit our clients needs. Overall very happy with this.